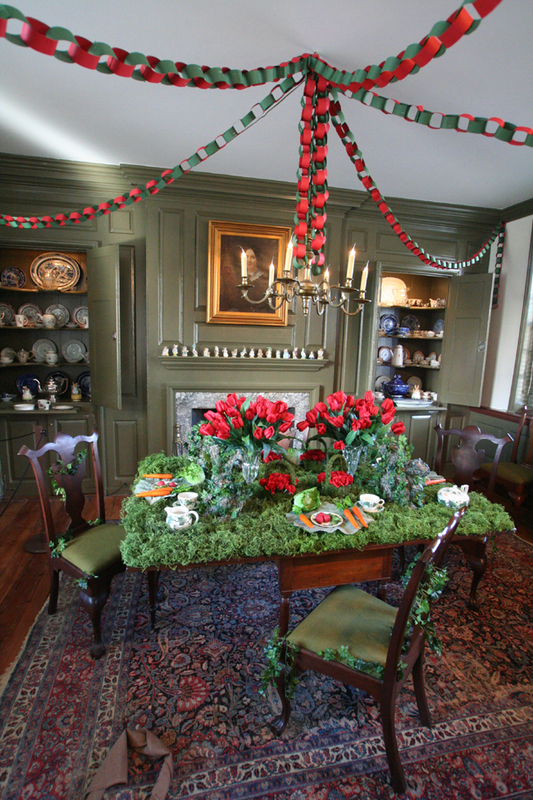 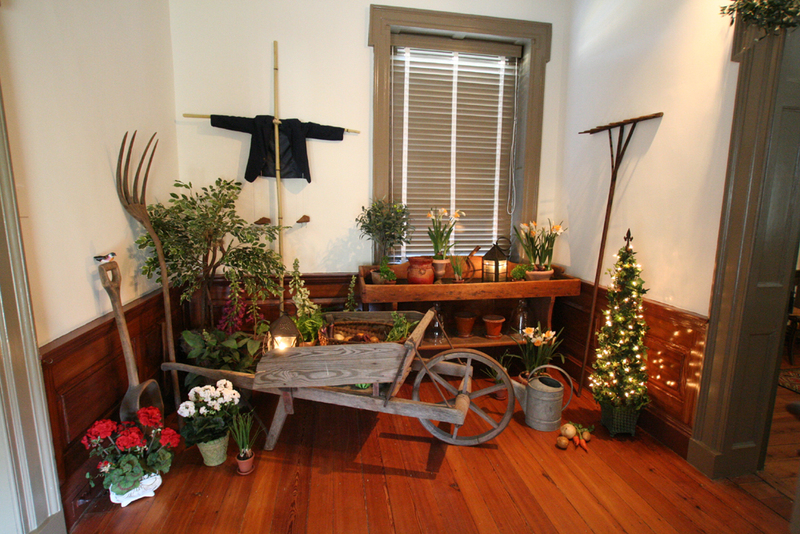 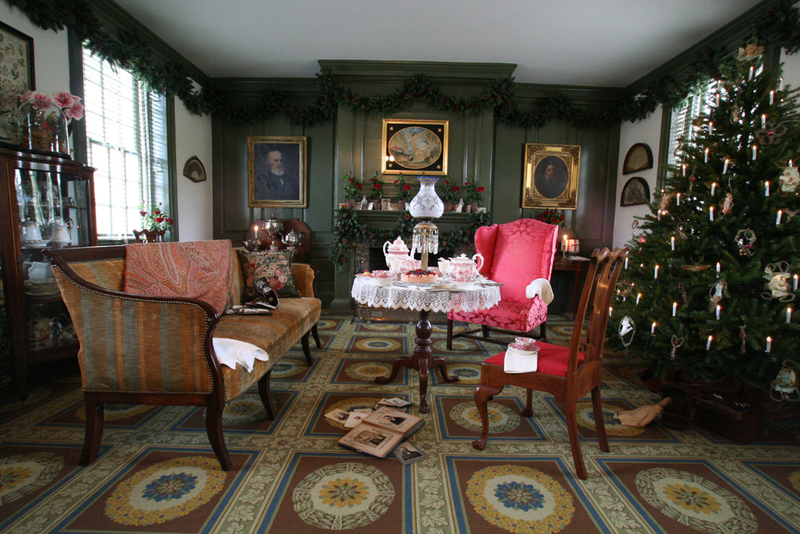 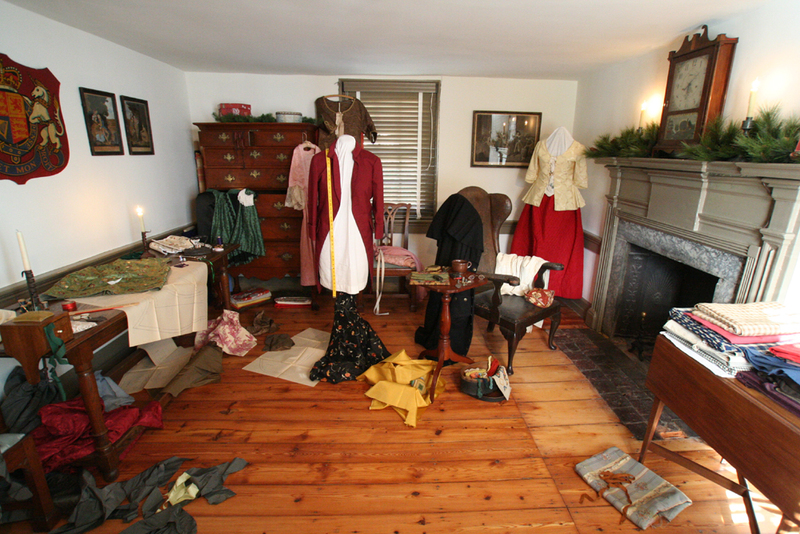 The beloved classic tales written and illustrated by Beatrix Potter were the subject of the 2007 Christmas exhibit at the Wilson-Warner House. 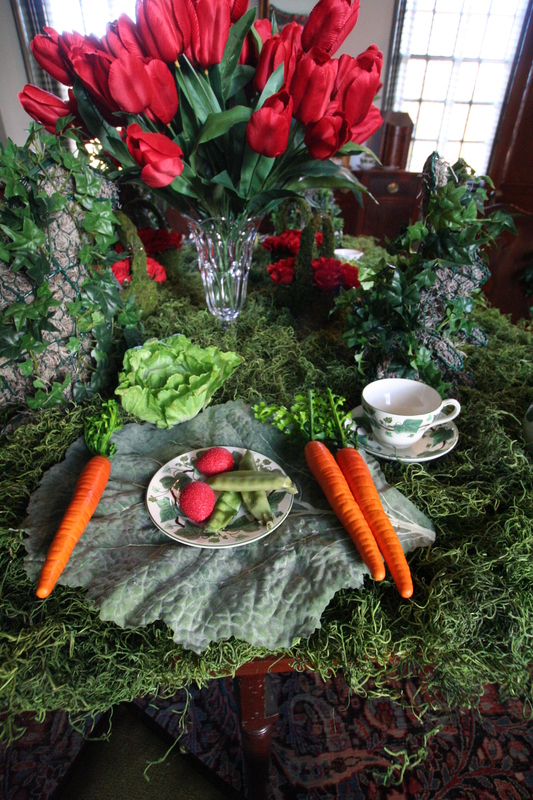 Enchanting scenes included The Tale of Peter Rabbit, The Tale of Two Bad Mice, and The Tailor of Gloucester. 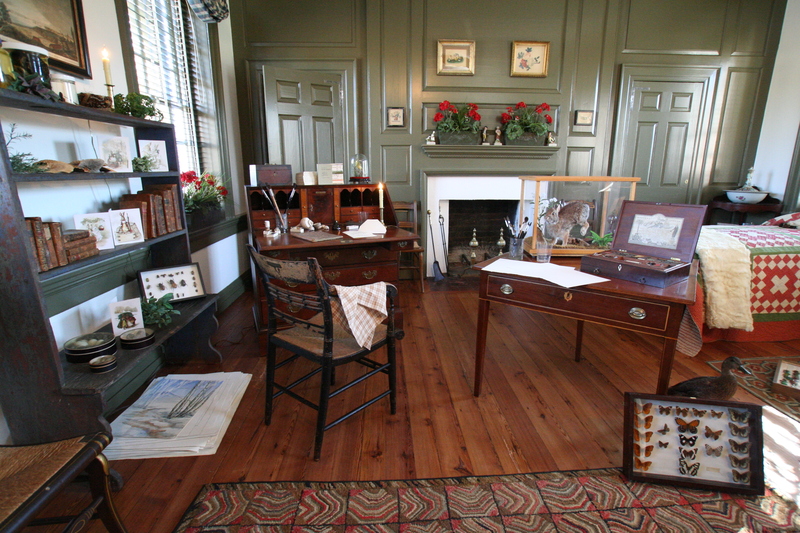 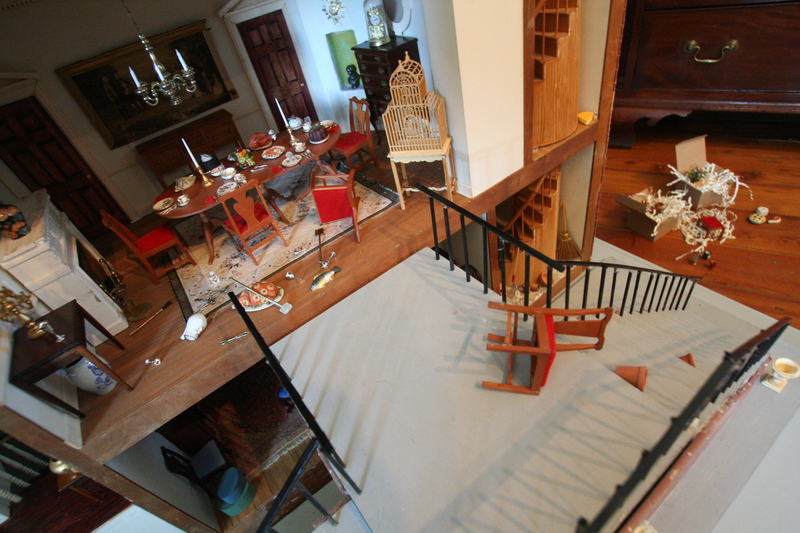 The exhibit theme was chosen because of Beatrix Potter’s dedication to preservation in England compared with Odessa’s Mary Warner’s commitment to preservation in Delaware. 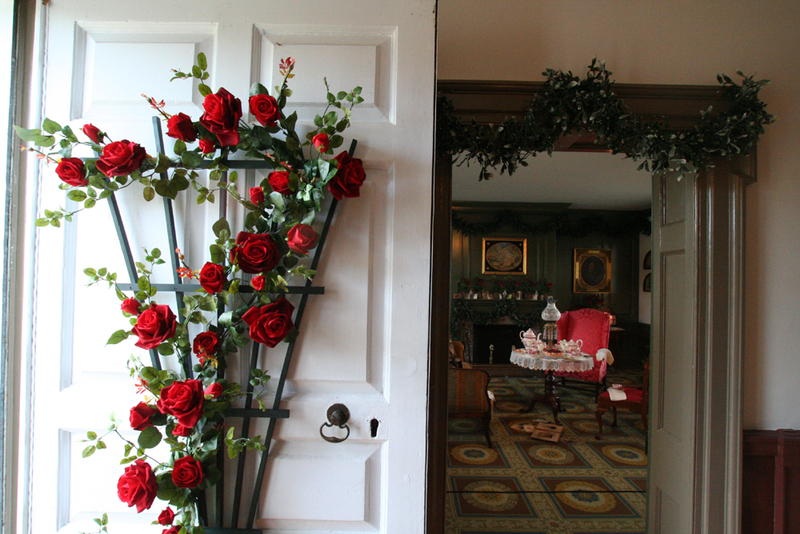 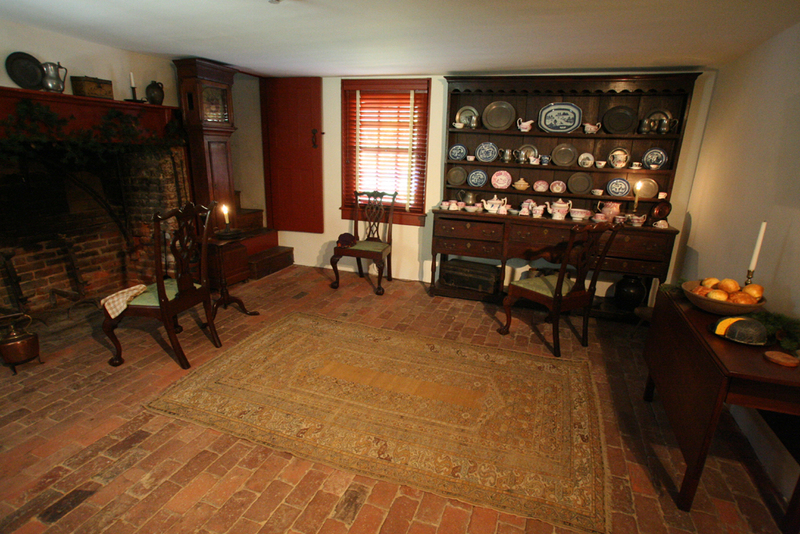 Potter preserved 4000 acres and farms including Hill Top Farm in the Lake District in Northern England, while her contemporary Warner preserved her ancestral home while making it one of Delaware’s first house museums in the 1920’s. 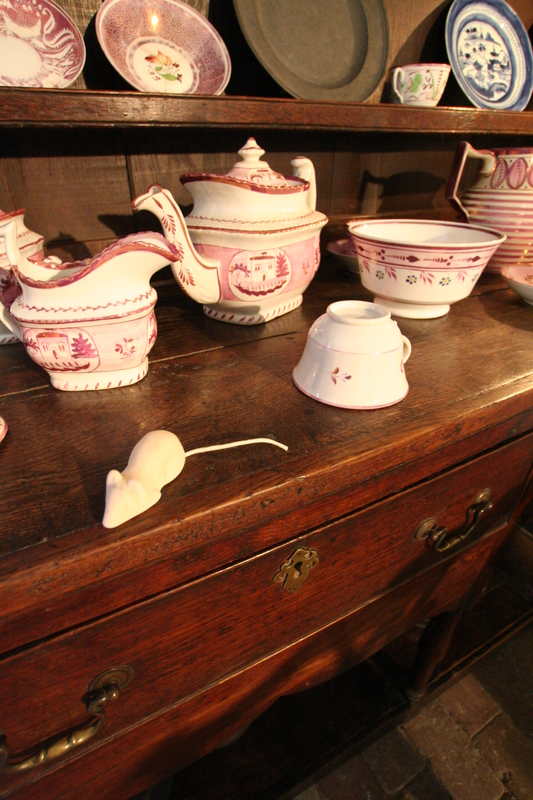 Christmas is only mentioned a few times in the Beatrix Potter’s tales, but the little books sold in the millions at Christmas time.